Emotions at their deepest are usually caught on a football field. The game of football is easily one of the most popular game in the world and there are more than a few reasons why fans and players around the world take the sport more seriously than just a past time. 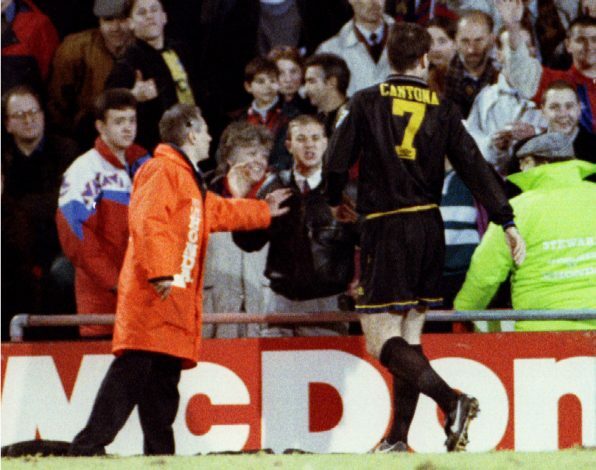 Over the years, there have been some great moments in the world of football that brought the emotions out of the fans and the players alike in crunch times. From players in tears to players falling on the ground with disappointment, there are many such incidents that capture the essence of the game and some of those pictures still make fans emotional even after all those years. 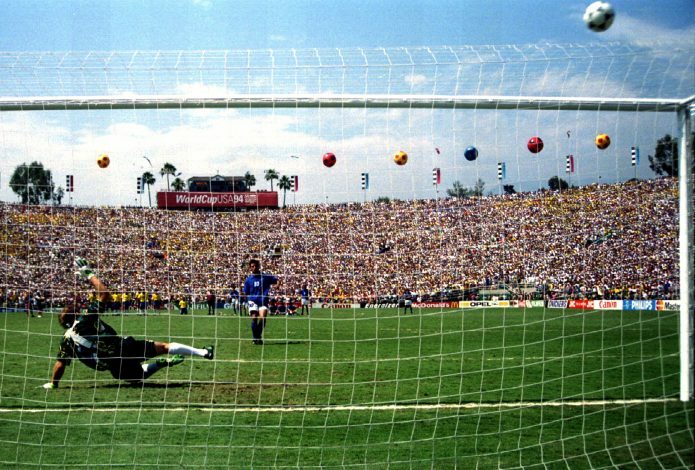 The World Cup final as the backdrop, Italy and Brazil were at it in 1994 but with both teams failing to score a goal in normal time, penalties it was that decided the game. With Italy trailing 3-2 Roberto Baggio missed a decisive penalty that gifted Brazil the World Cup. There is no line between life and football. For greats like Kaka, football is indeed life. The Brazil star helped AC Milan to a Champions League trophy with a 2-1 victory just a couple of years after the heartbreak at Istanbul. Kaka dropped to his knees, with his shirt off, thanking the almighty for that night. In another Champions League night that not many will forget, Liverpool came back from 3-0 down to take the game to penalties against an AC Milan side that can beat the best sides ever in the game. The English club won the game on penalties and the joy on their faces of winning the game from the jaws of defeat is evident. 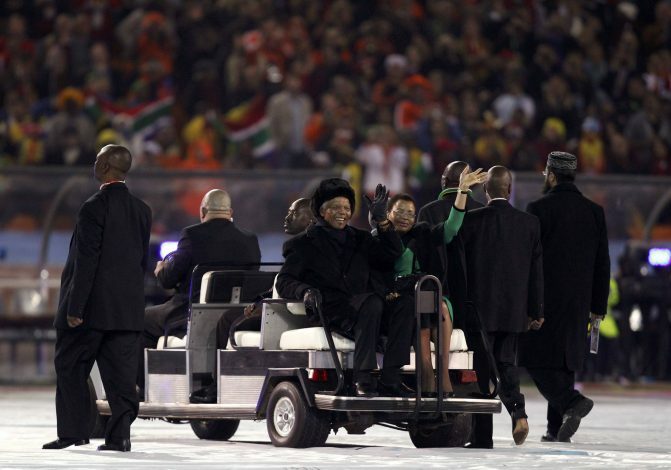 The sport in the past has united nations around the world and the World Cup in 2010 was as historic for South Africa. They hosted their first ever football world cup and their President, a political prisoner could not hide his happiness of hosting the grand competition. The Manchester United legend could not hide his emotions in a crunch game against Crystal Palace and lunged into a fan in the crowd with a scorpion kick followed by a series of punches. He faced a lengthy ban for his actions but showed how important his club was to him. In one of the most intense derbies ever, AC Milan and Inter Milan were involved in a Champions League quarter-final and the fans could not stop their emotions. In the 71st minute, the game was halted amidst a barrage of objects and flares coming from the stands. 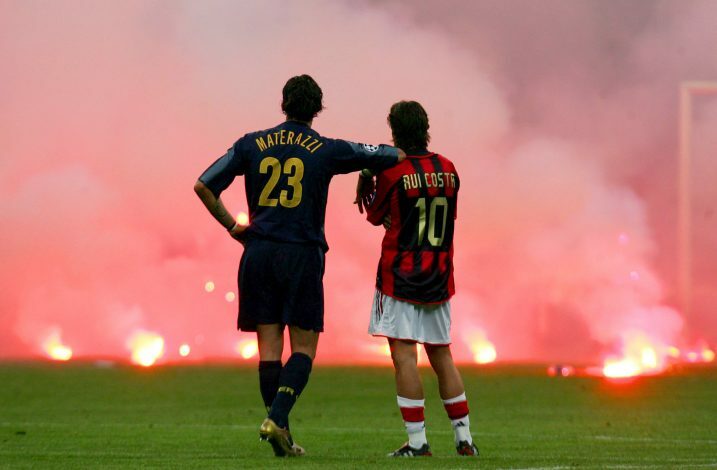 As officials tried to sort things out and medical staff attended Milan’s keeper, Dida (struck by a flare), Inter’s Marco Materazzi and Milan’s Rui Costa were pictured taking in the chaos around them. 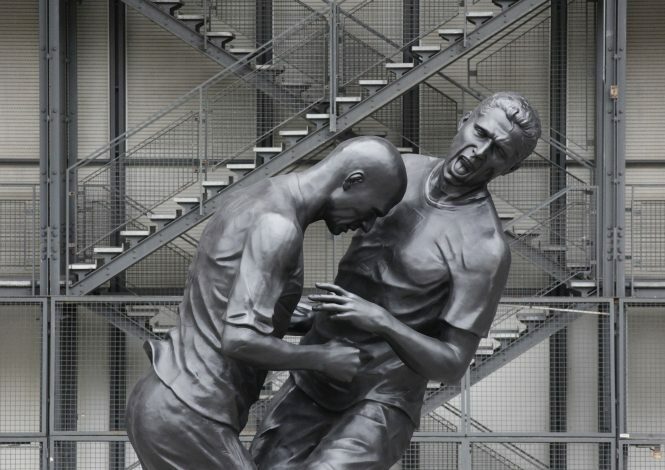 At 1-1, in the finals of the World Cup in 2006, French star Zinedine Zidane could not stop himself from headbutting Italian star Marco Materazzi in what was a bizarre incident at the biggest stage. Zidane was shown a straight red which left France with 10 men, who gifted away the world cup to their Italian counterparts. It is just a sport, but we can do anything to win it: the mindset of most football players when the World Cup is on the line. 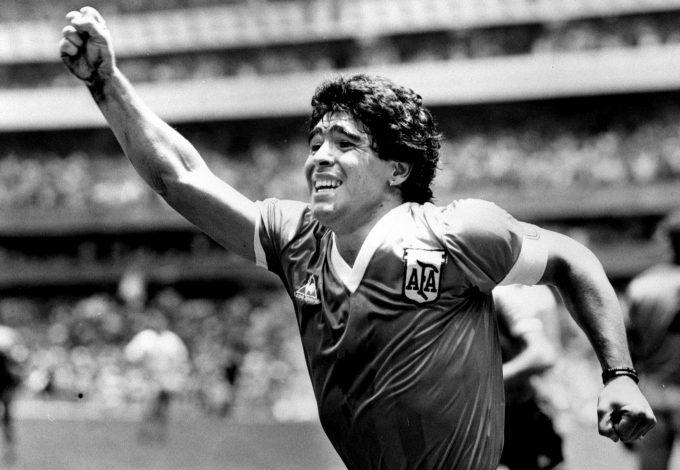 So it was for Diego Maradona who opened the scoring in the game between England and Argentine in the semi-final of the World Cup in 1986. The photo shows him using his hand to put the ball past the keeper but the goal stood and will stand as one of the most iconic images ever. Arguably the best goal ever, Zlatan’s overhead kick against England from outside the box, will also find a place on this list. Look at him fly!